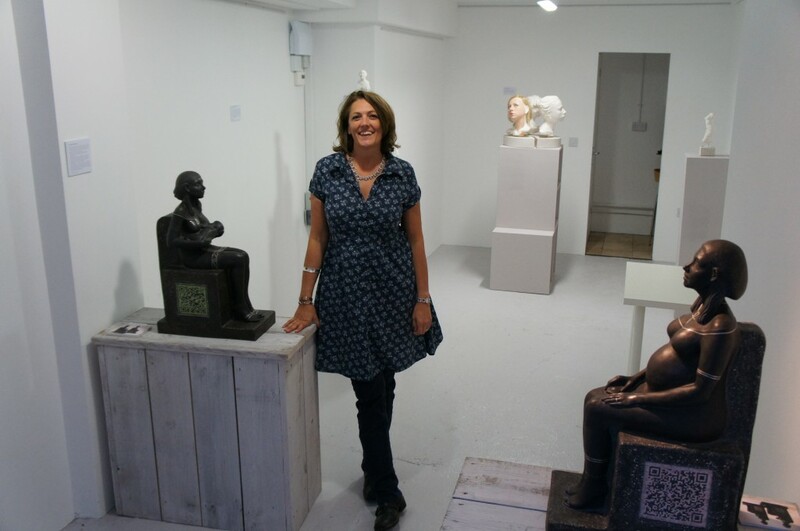 Billie Bond MA is an award winning visionary practicing sculptor and lecturer. She loves learning about the world around her and the constantly changing attitudes and desires of the people who live in it. This observation of the here and now is what inspires her figurative work. Recently Billie had her work featured on TV and in the press. The Peloton was inspired by the world famous Le Tour De France 2014 going right past her front door. Billie was also commissioned to create a character portrait of Lionel Richie for Alan Carr’s Chatty Man and she was also the life drawing teacher on an episode of TOWIE! Billie Bond gained a 1st class Honours Degree in 3D Design & Craft followed by a PGCE with Distinction in 2012 at Colchester School of Art. Her 20 years experience as a designer-maker includes designing children’s furniture, interiors, interior decorating and painting murals. 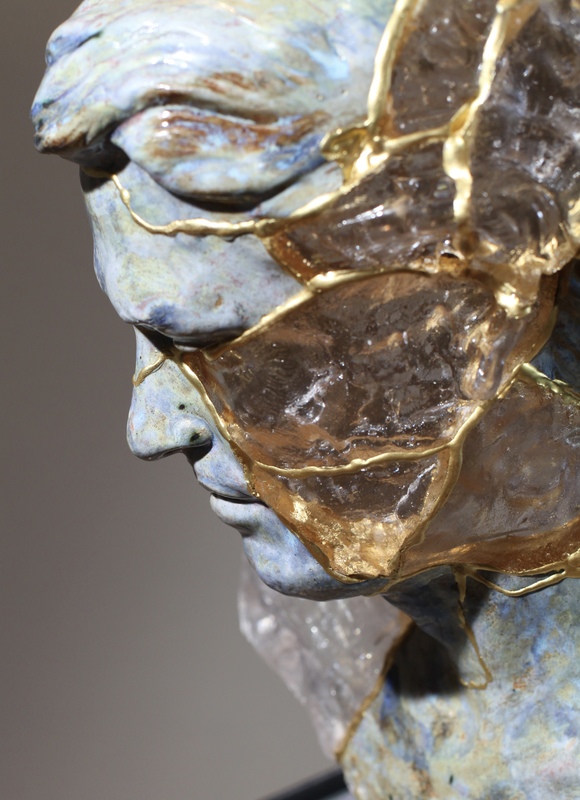 During studies, her creative ideas were expressed in the form of figurative sculpture. She has guest-lectured in portrait sculpture at The Art Academy, London and has some of her work published in Modelling & Sculpting the Figure by Tanya Russell (2012). Billie creates figurative works that are aesthetically engaging with social, romantic and realistic qualities. Her work, ‘A Portrait of Chelmsford’ is in the Chelmsford Museum collection. In 2009 Billie sculpted on the 4th Plinth in Trafalgar Square as part of Anthony Gormley’s ‘One & Other’. She now shares these skills and experiences through classes and individual tuition. 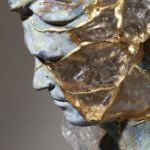 Billie won the Pure Arts Sculpture Prize and the winning work ‘A Link With the Past‘ was exhibited at the STRARTA Art Fair held at the Saatchi Gallery. The sculptures have now become part of the Birth Rites Collection at Kings College, London.